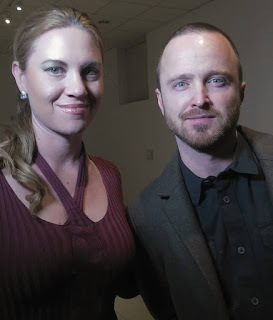 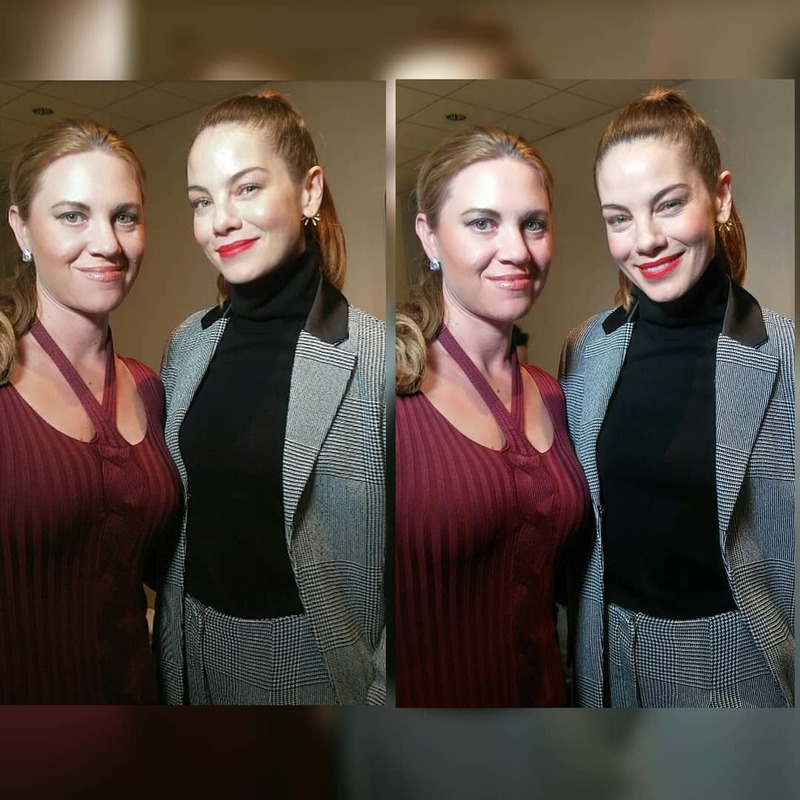 Amber Bollard recently caught up with Michelle Monaghan and Aaron Paul at the Paley Center for Media to talk about Season 3 of The Path premiering January 18th on Hulu. Michelle plays the character of Sarah Lane on the popular series also starring Hugh Dancy and Breaking Bad’s Aaron Paul who plays Eddie Lane.The series focuses on a religious cult known as Meyerism and uncovers a look inside a group of characters that each have their own life struggles, while on their spiritual journeys. Be sure to check out the new episode airing soon.